The Boeing 767-300 is a mid- to long-range wide-body twin-engine jet airliner built by Boeing Commercial Airplanes. 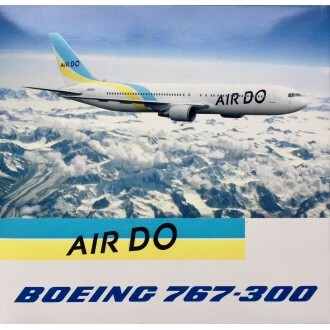 It was Boeing's first wide-body twinjet and its first airliner with a two-crew glass cockpit. 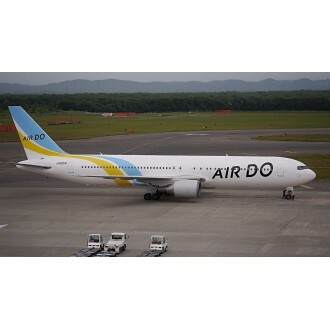 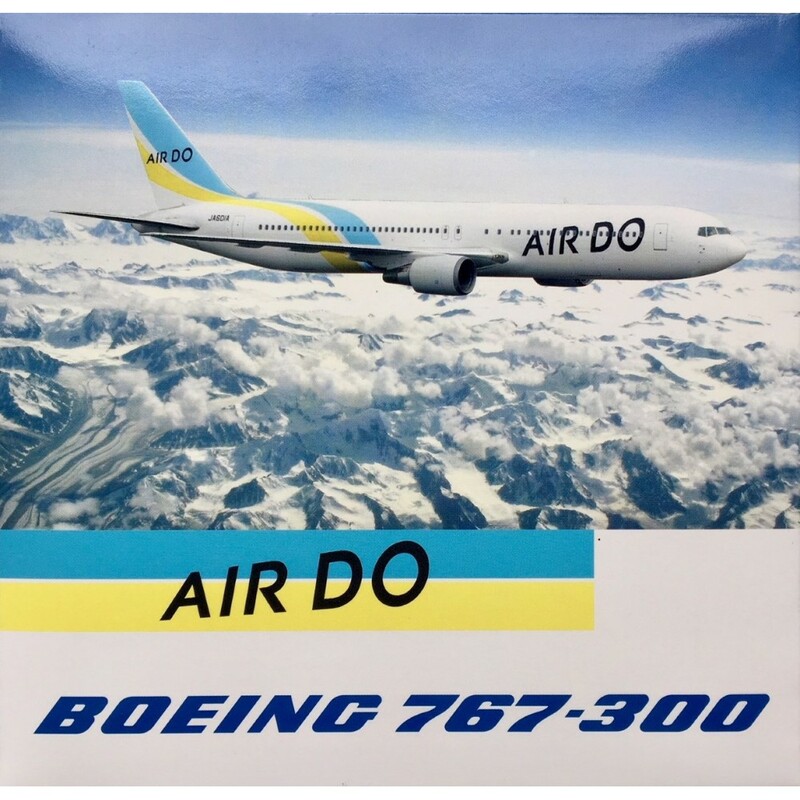 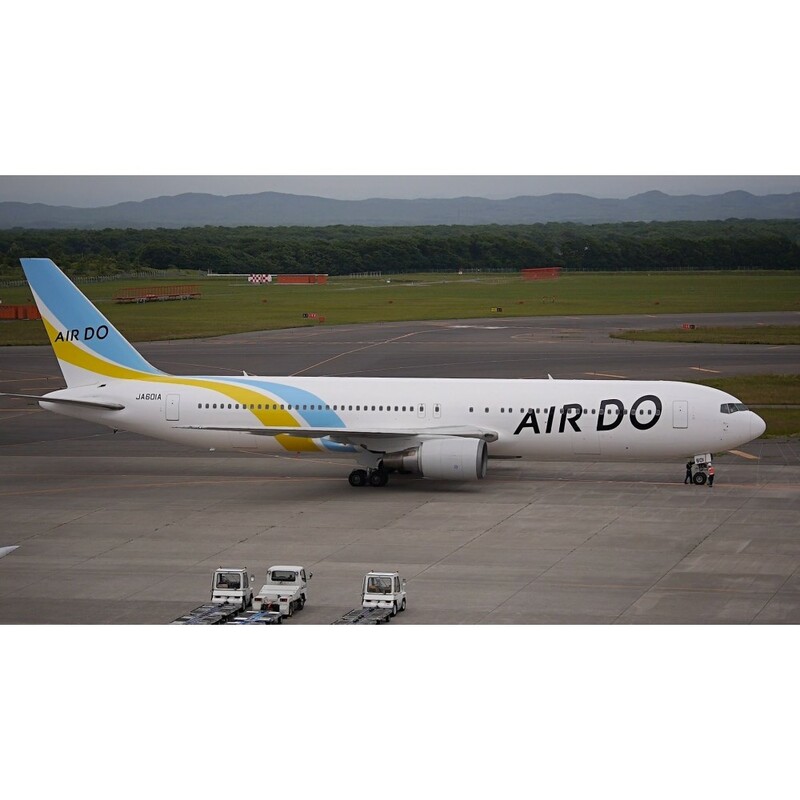 Air Do, previously known as Hokkaido International Airlines, is a regional airline operating scheduled service between the islands of Honshu and Hokkaidō in cooperation with All Nippon Airways. 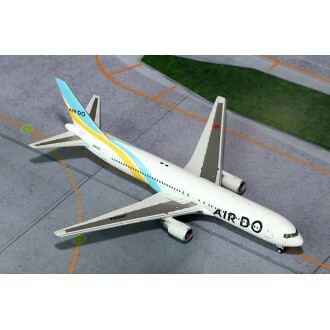 This model has a wingspan of 12cm and is 14cm long.